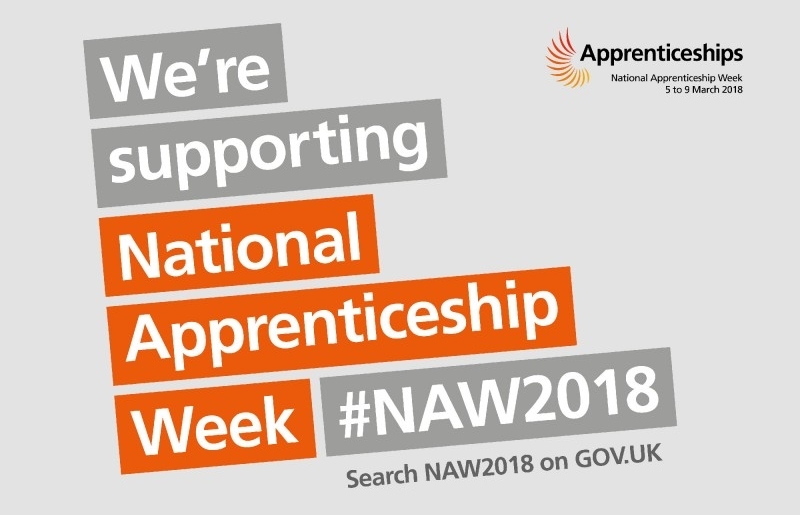 National Apprenticeship Week (NAW 2018) is 5 to 9 March 2018. 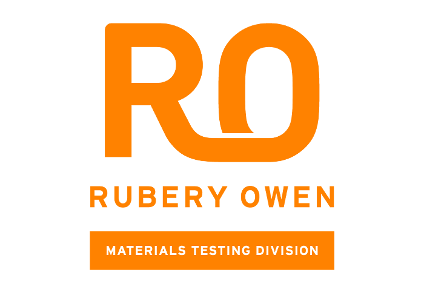 As part of a new tax put forward by the government called the apprenticeship levy, Rubery Owen (RO) is taking advantage of using this to support some of our existing managers and those who have aspirations to move progress in their level 3 and level 5 CMI and higher level apprenticeship qualification. RO is partnering with Corndel to support the delivery of this. 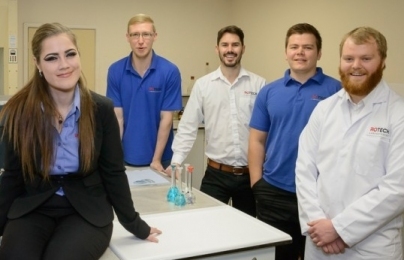 We pride ourselves on building a strong team, and this has often come in the form of Apprenticeships. Here are some words from our companies about how important Apprentices and young people are to their businesses. 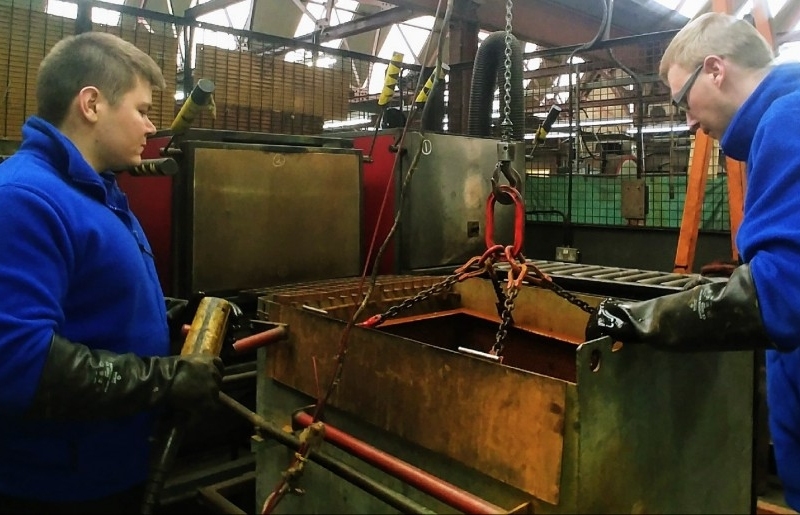 "Rotech has taken on several apprentices over the years, the results of which have proven highly beneficial to both parties. From the apprentice’s point of view, they get the advantage of being able to ‘earn while you learn’ skills which they can apply in everyday work activities. The training and abilities they acquire are the ones that we, as a company, want. Learning this way ensures that the skills developed are matched to the company’s future needs. 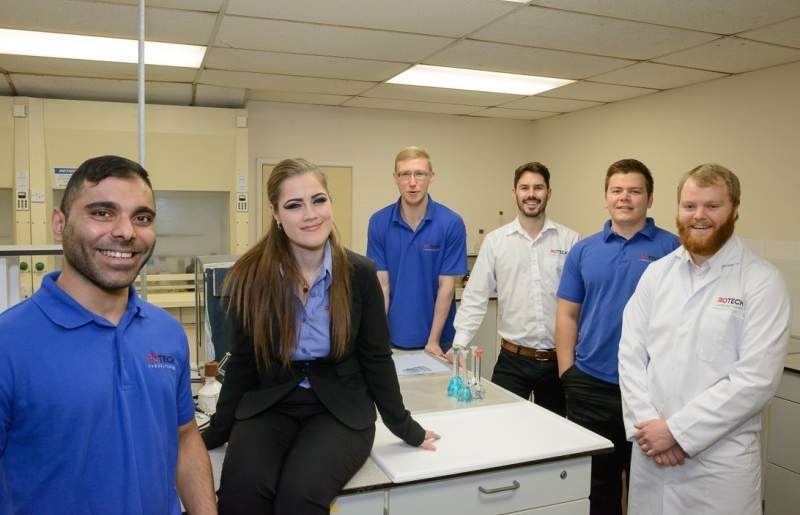 It helps fill any skills gaps in the company and allows us to find future managers and engineers from within, presenting excellent progression opportunities for the trainees. We have found that employees who are in-house trained tend to be motivated, committed to the company and supportive of its business objectives. They often bring a fresh approach and a positive attitude into the workplace, which can have a knock-on effect on existing staff. 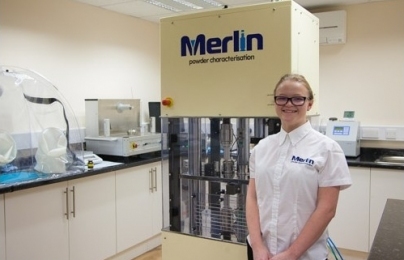 Apprenticeships show young staff are willing to learn and can also bring new ideas into the company. We have found that delegating jobs to an apprentice allows them to learn and take responsibility, while freeing up the time of experienced staff and so making the business more productive. 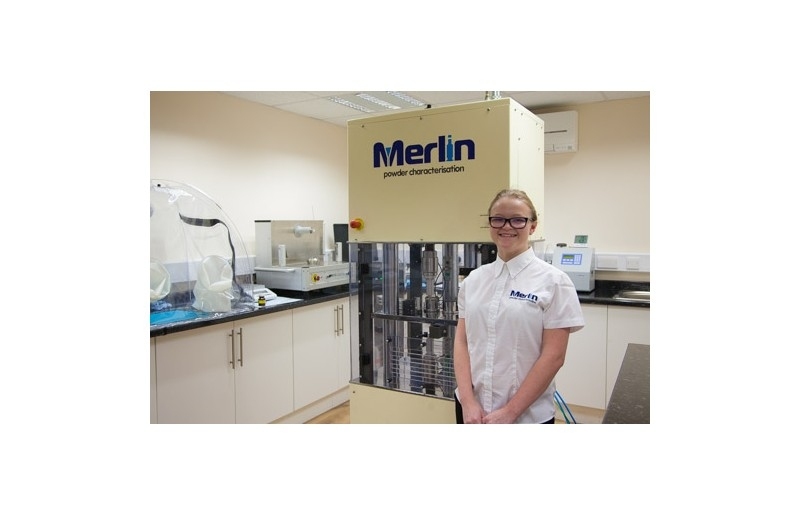 I feel that a company that is willing to invest in people by supporting apprenticeships is showing a positive approach and a social responsibility, which good for attracting both customers and future high-quality staff." "It’s really important for businesses to fly the flag for apprenticeships as RO has been doing as a group for many years. Until now, apprenticeships have been seen as for learners who are just entering the workplace, however by using our levy, it gives us the opportunity to develop and upskill at different levels. This not only gives our people a nationally recognised management qualification but also a higher level apprenticeship. 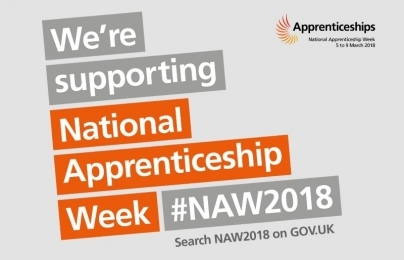 We hope this helps to enhance the reputation of apprenticeships and demonstrate that they can add value to learners of all abilities, ages and qualifications." "Shukers is proud to currently employ four apprentice technicians within the businesses under the JLR scheme. In the motor industry, there is a considerable lack of skilled engineers available, which has created a national shortage. 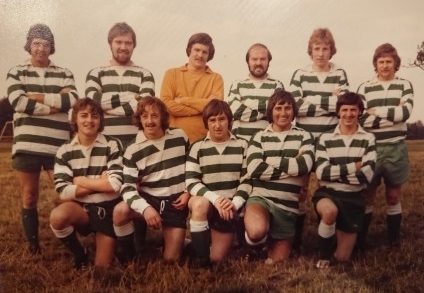 With us employing young people then training them to our requirements under the schemes, we are able to develop successful team members that stay with us for a long time. This, in turn, safeguards our business for the future." "In our experience some colleges do not always put people in at the right level, i.e. people with A-levels should normally start at level 4, but these are not as common and colleges prefer to start everyone at level 3 so they maximise the duration. If an employer is not aware and looks to the college for guidance they will not always get the best advice. 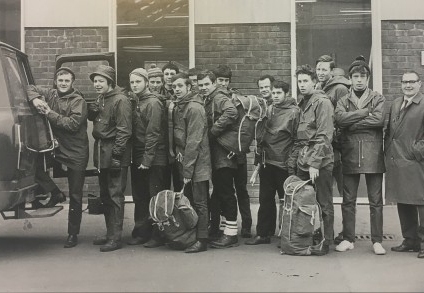 One aspect of apprenticeships is the fact that it is usually the first job a young person has had, they do not always know what sort of role or company suits them, it is as much about developing self-awareness as the academic and work-based skills. This is particularly true in a small business where things may be less formal than they would be in a corporate environment. This means that sometimes the apprentice moves on through no fault of the apprentice or the employer. Having young fresh people in the workplace can create an innovative environment where things are not just done a certain way because that is how it has always been done, new ideas and modern approaches can be really beneficial to the workplace and employer as a whole."